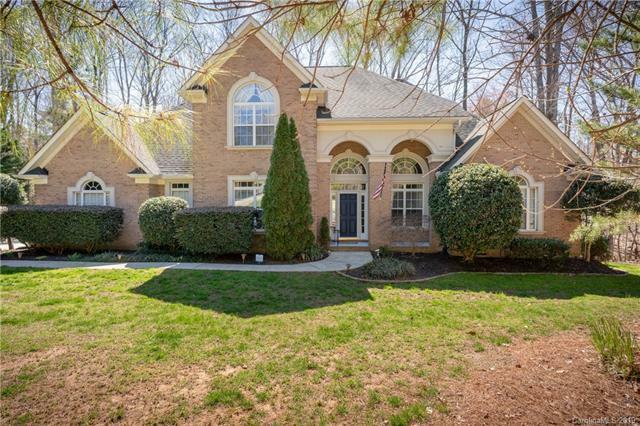 Impressive and Inviting Mooresville home perfectly nestled on a large .70 acre cul-de-sac lot! This fantastic floor plan features a spacious dining room that leads to a very large kitchen w/ an abundance of cabinets and large breakfast bar. 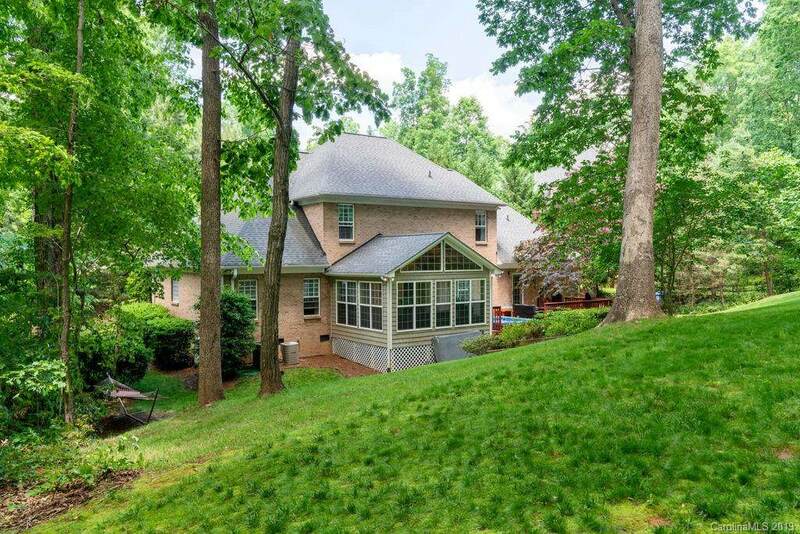 The kitchen & breakfast room also open to the Family Room & a spectacular sunroom w/ knotty pine vaulted ceilings. The roomy master is situated on the main level and features exquisite custom paint. 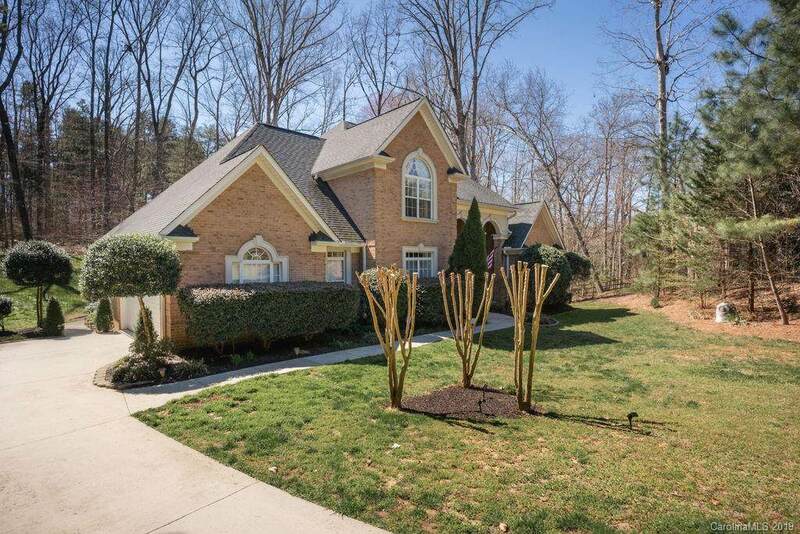 It opens to luxury master bath w/ garden tub, shower and WIC. The lavish paint and decorative features flow to the upper level where you find 3 generously sized bedrooms & 2 full baths. 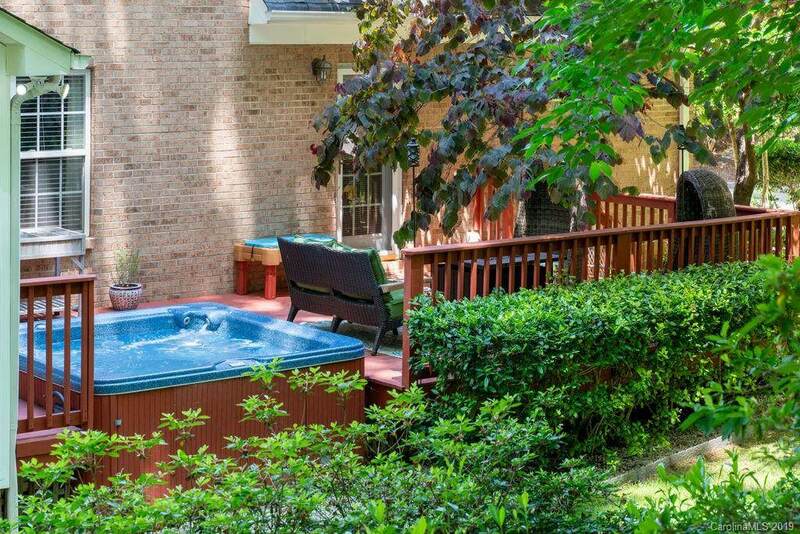 The large back deck offers a built in hot tub that has been recently up fitted w/ new components. The back yard is very private & allows you to enjoy picturesque natural views without sacrificing the crucial component of a convenient location. One Heat pump has been recently replaced and this home even offers a humidity controlled crawl space w/ sump pump to keep it dry. The data relating to real estate on this Web site derive in part from the Carolina Multiple Listing Services, Inc. IDX program. Brokers make an effort to deliver accurate information, but buyers should independently verify any information on which they will rely in a transaction. All properties are subject to prior sale, change or withdrawal. Neither Roby Realty nor any listing broker shall be responsible for any typographical errors, misinformation, or misprints, and they shall be held totally harmless from any damages arising from reliance upon this data. This data is provided exclusively for consumers' personal, non-commercial use and may not be used for any purpose other than to identify prospective properties they may be interested in purchasing. © 2019 Carolina Multiple Listing Services, Inc. Data last updated 2019-04-18T19:58:50.223.